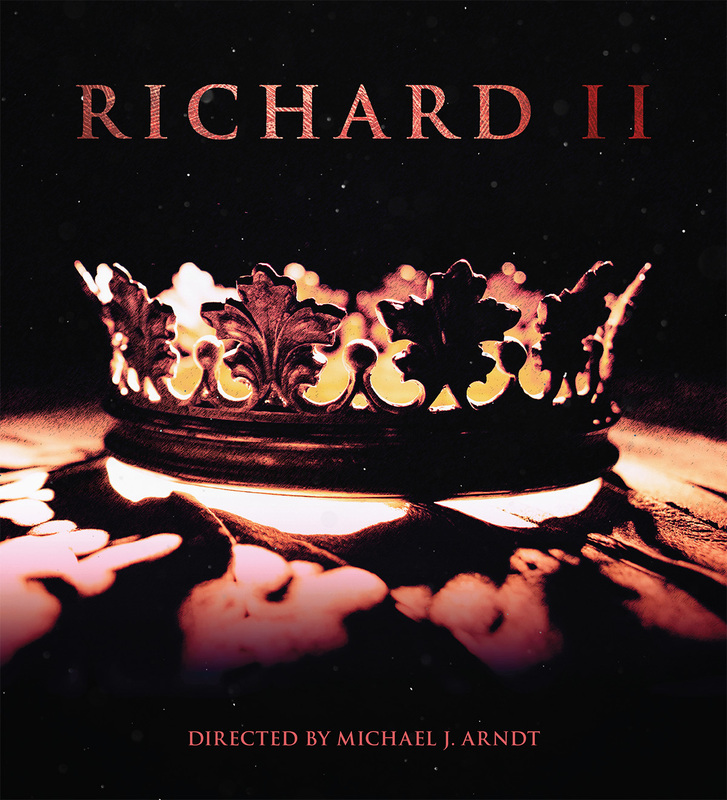 The season package offers a 50% reduction in service fees when ordering for both shows in the same transaction. 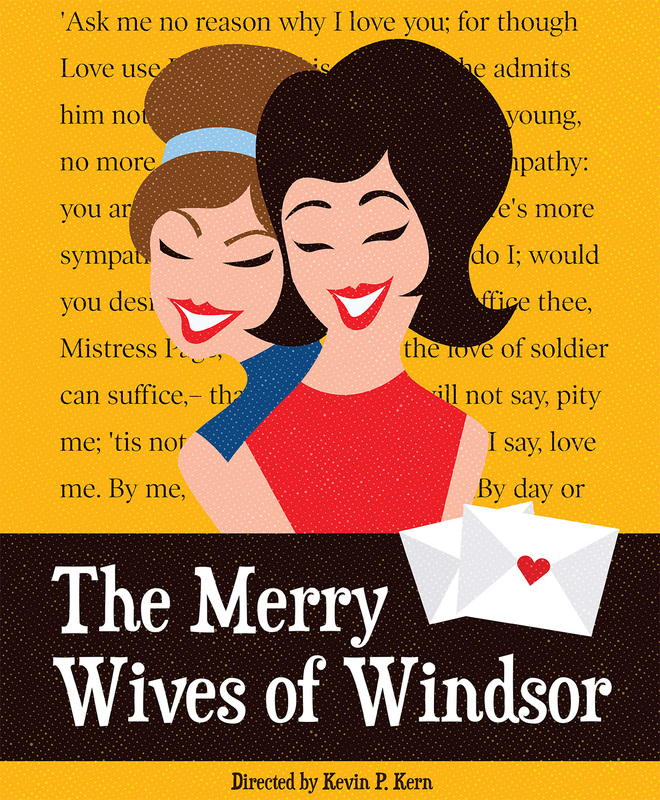 We hope that you join us for The Merry Wives of Windsor AND Richard II this summer! Purchase your general admission ticket online to save 10% off your ticket price! Lawn Box pricing remains at $90.00 – 110.00. A lawn box will accomodate 4-6 adults (only 1 ticket is required for a party up to 6 people). Please view the lawn box seating requirements here. General Admission at the door is $25 for adults, $20.00 for seniors (over 62), active military $20.00, and $15 for students (over 18 with ID). Youth under 18 are still FREE of charge. For more information about the festival be sure to visit our Frequently Asked Questions Page. BE A PART OF THE FESTIVAL FAMILY! Free general admission tickets for volunteers!